A rebel attack on an army post in eastern Democratic Republic of Congo left six people dead, civilian and military sources said on Friday. 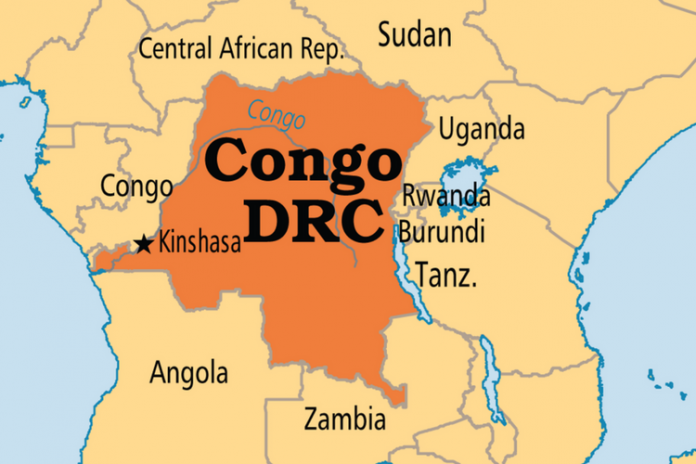 The Ugandan Allied Democratic Forces (ADF) is suspected of having carried out Thursday night’s attack in the city of Beni, which sits near the DRC border with Uganda. The raid is thought to have targeted General Marcel Mbangu but instead killed four other soldiers and two civilians, said the sources. “We were in the middle of a meeting,” said one military source who did not wish to be named. An AFP photographer in Beni saw the bodies of two civilians with machete wounds. The ADF is a militia created by Muslim rebels to oppose Ugandan President Yoweri Museveni but which also operates in the DRC. They are held responsible for a string of attacks in the region, including another carried out at the end of September in Beni that left 20 people dead. In all, they are thought to have killed at least 700 civilians – and 15 Tanzanian peacekeepers – in a string of attacks carried out since 2014.